M.D. 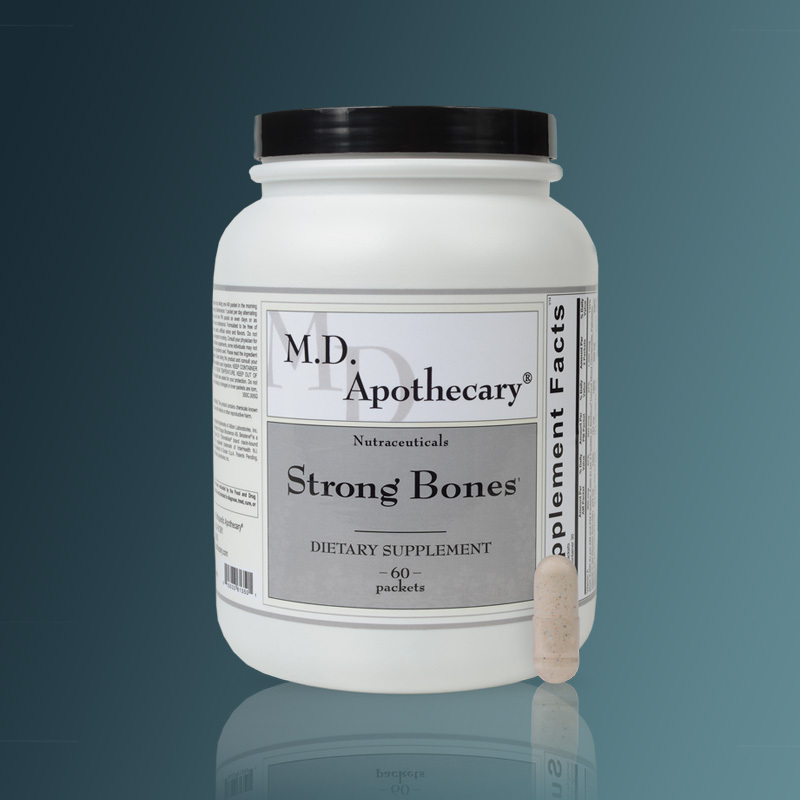 Apothecary®'s doctor recommended supplements are available for your general, orthopedic, and other health needs. We provide you with supplements unmatched in quality and value. This, combined with our SATISFACTION GUARANTEE, gives you every reason to get started on the road to better health! We develop our formulas using well-researched and efficacious ingredients. We manufacture our own formulas and control every single step of the process. We rigorously test products in our state-of-the-art, in-house laboratory. 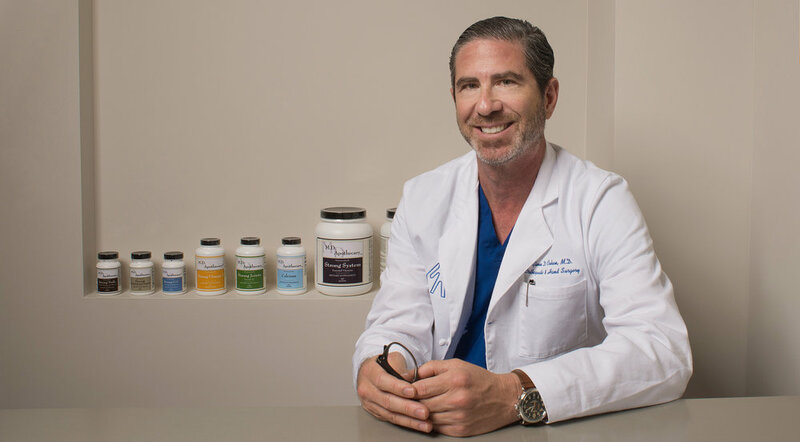 A MESSAGE FROM GLENN COHEN, M.D. I would like to invite you to give yourself the gift of health with M.D. Apothecary® - premium quality supplements at a fair value. These supplements come to you with 25 years of research behind every formula and are all 105% label claim. I stand behind all M.D. Apothecary® supplements, and if you are not completely satisfied with their efficacy, you may return them for a full refund. 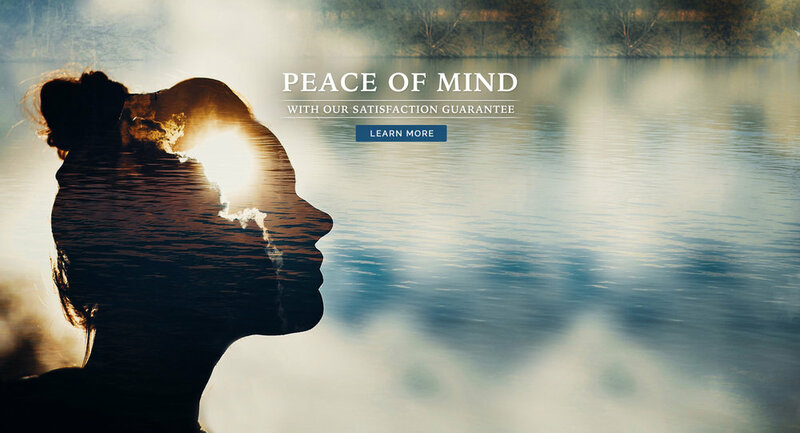 All-natural, mercury-free, pharmaceutical-grade formulations backed by our SATISFACTION GUARANTEE. We ship within the United States and its territories. Shipping rates vary according to your location. You may see a full detail of shipping charges on our SHIPPING INFORMATION PAGE. By law, sales tax is charged on all orders shipped to the state of California. Can I return an item if I'm not happy with it? Generally, items can be returned within 30 days of purchase. See our SATISFACTION GUARANTEE PAGE for more information. 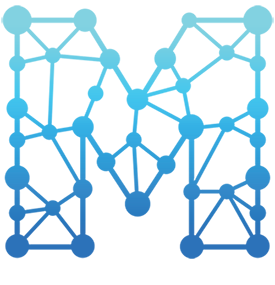 We use 128 bit encrypted communications during the order process and do not store credit card information. We have further information and links on our shipping page. When should I contact a doctor or health care provider? The information provided by mdapothecary.com is intended for educational purposes only and not intended to be used as a recommendation for a medical condition, treatment plan, product recommendation or management of any medical or surgical disease. The information provided should not be used in place of a physician or other qualified health provider. In addition, medical information changes rapidly and therefore some information may be out of date. Please consult your health care provider without delay if you suspect you may be ill.
Is Orthopedic Apothecary the same as M.D. Apothecary? In 2013 we changed our name from Orthopedic Apothecary to M.D. 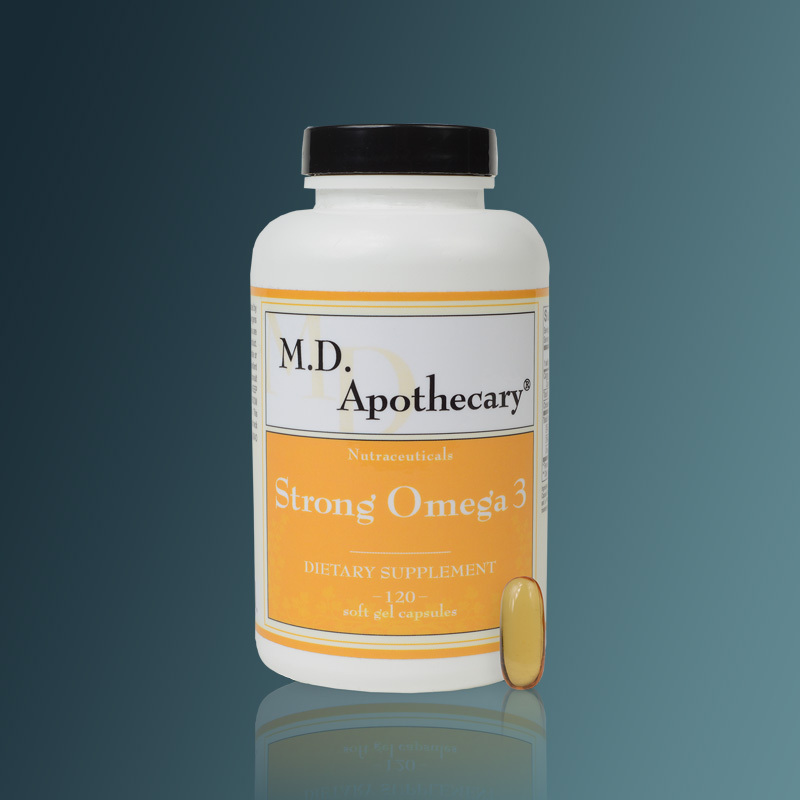 Apothecary to better reflect the fuller line of supplements we now carry. We appreciate hearing from you and will reply in a timely manner. Thank you for your interest in M.D. Apothecary. We will contact you within 48 hours (excluding weekends and holidays).